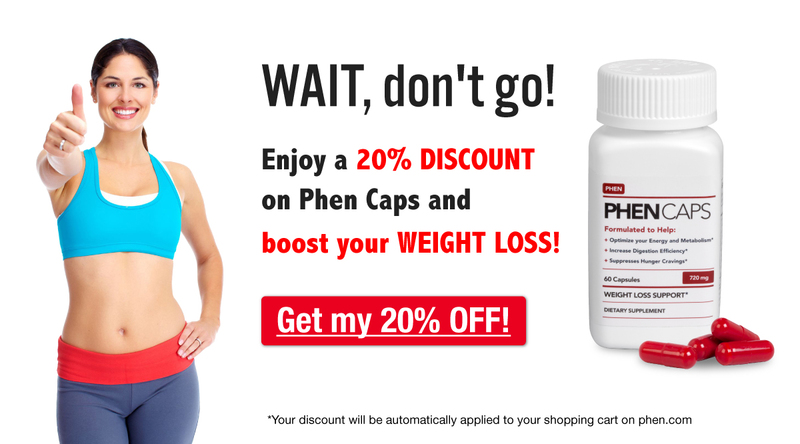 Do you suffer from mild to moderate headaches while taking phentermine? Here’s a quick summary of of some lifestyle and pharmacological factors that can contribute to phentermine headaches. For more information on these headache causes and remedies, visit our latest blog post about Headaches and Phentermine!